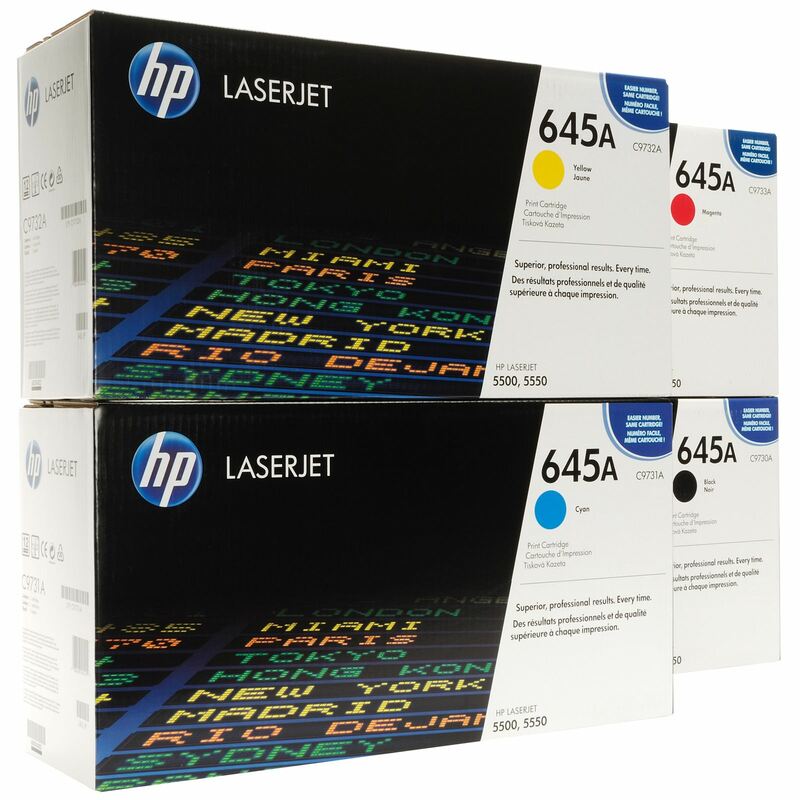 For high quality prints from your HP printer or all-in-one HP machine, choose from the wide variety of HP ink and toner cartridges available at Officemax Ltd.
For even more pages per cartridge on your HP inkjet printer, try HP XL cartridges, which offer up to 3X more printed pages than standard HP inkjet cartridges. Does your HP printer need multiple ink cartridges? Try HP Multipacks to ensure you have the ink you need on hand and ready to use. For great photo printing on your HP Photosmart printer, consider HP Photo Value Packs, which offer both the ink and the paper for photo printing in one convenient package! 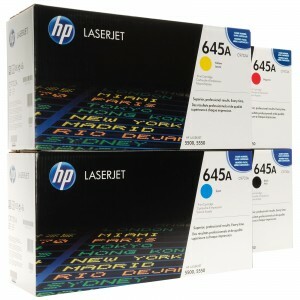 HP ink can also make a positive impact for your small business. Adding color can improve response to your business documents. HP High-Capacity Toner cartridges or HP Dual Packs are great for your business office machine – you’ll save money and replace toner cartridges less often! Get the most out of your HP printer by choosing high-quality HP ink and toner at affordable prices from Officemax Ltd.